Tickets sales began January 1, 2019 for the THIRD Gun Raffle Event and tickets are selling out fast. The Watchmen of America are giving away an AR-15 rifle every 4 months and rumor has it that if continued interest rises they may begin having a drawing more frequently. The Watchmen Of America 2nd Amendment Celebration Event started Last year in August 2018 when the first gun drawing took place. This latest massive project was spurred by the Liberals ramping up their efforts to implement total gun control and gun confiscation. More anti-gun legislation has been introduced in the last two years than the entire two terms under Obama. "We can think of no better way to support the Second Amendment than to make it available for people to be able to win an excellent AR-15 rifle."... "So long as the Liberals continue their efforts to take away citizens guns and the right to protect themselves, we will continue to give away AR-15's we are proud to be able to support our constitution in this manner." 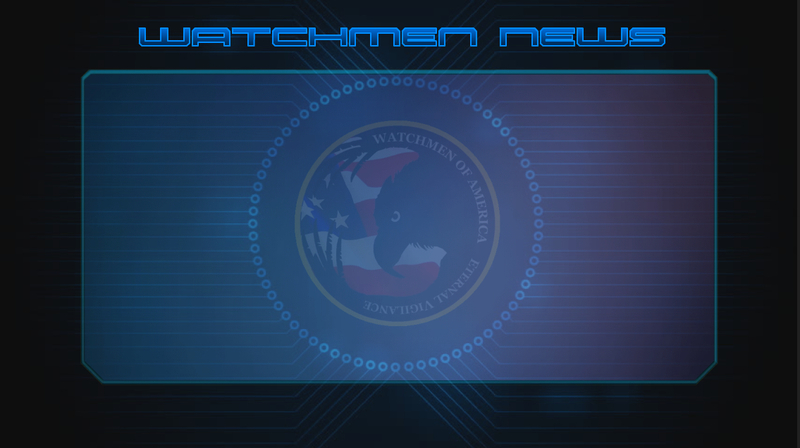 says Freebyrd - 1st Officer of Watchmen Of America. Tickets are going fast but are available through April 30, 2019 or until they sell out completely.